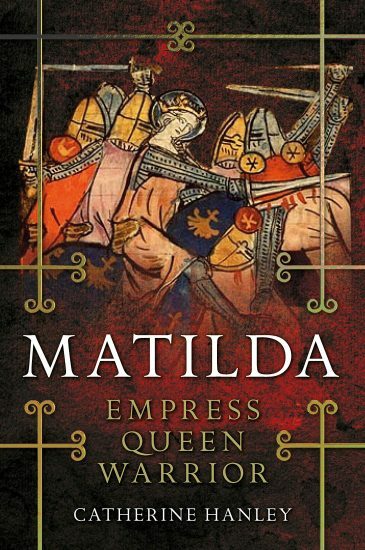 A life of Matilda-empress, skilled military leader, and one of the greatest figures of the English Middle Ages Matilda was a daughter, wife, and mother. But she was also empress, heir to the English crown-the first woman ever to hold the position-and an able military general. 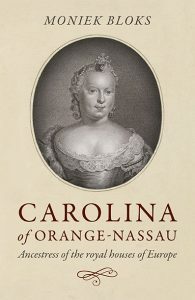 This new biography explores Matilda’s achievements as military and political leader, and sets her life and career in full context. 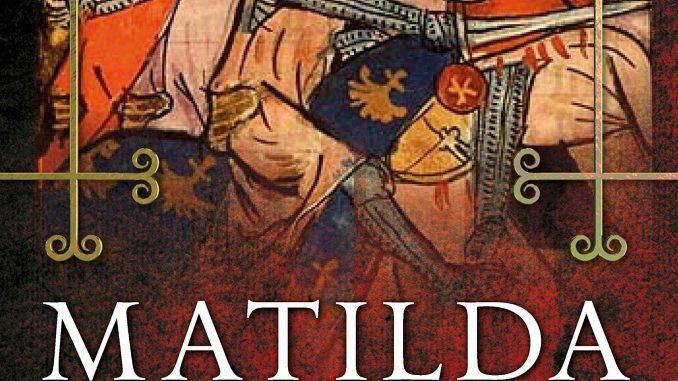 Catherine Hanley provides fresh insight into Matilda’s campaign to claim the title of queen, her approach to allied kingdoms and rival rulers, and her role in the succession crisis. 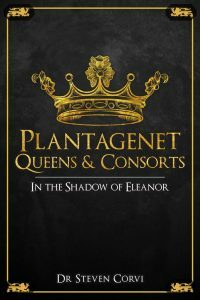 Hanley highlights how Matilda fought for the throne, and argues that although she never sat on it herself her reward was to see her son become king. 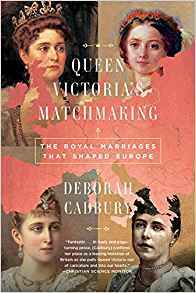 Extraordinarily, her line has continued through every single monarch of England or Britain from that time to the present day. In the popular imagination, as in her portraits, Elizabeth I is the image of monarchical power. The Virgin Queen ruled over a Golden Age: the Spanish Armada was defeated; English explorers reached the ends of the earth; a new Church of England rose from the ashes of past conflict; the English Renaissance bloomed in the genius of Shakespeare, Spenser and Sidney. But the image is also armour. 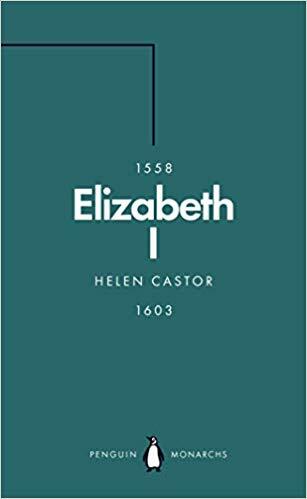 In this illuminating account of Elizabeth’s reign, Helen Castor shows how England’s iconic queen was shaped by profound and enduring insecurity-an insecurity which was both a matter of practical political reality and personal psychology. 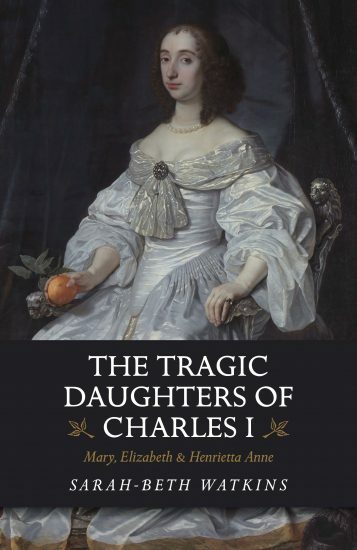 From her precarious upbringing at the whim of a brutal, capricious father and her perilous accession after his death, to the religious division that marred her state and the failure to marry that threatened her line, Elizabeth lived under constant threat. 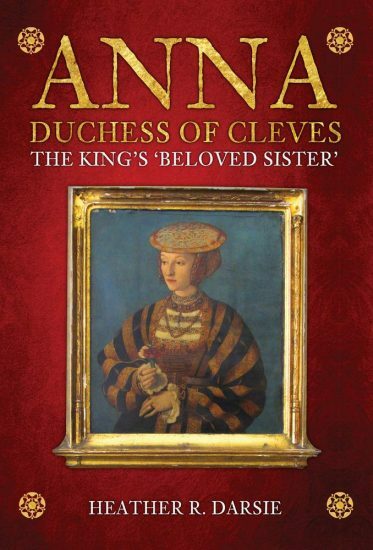 But, facing down her enemies with a compellingly inscrutable public persona, the last and greatest of the Tudor monarchs would become a timeless, fearless queen. The eyes of the world are firmly fixed upon Meghan Markle, who married Prince Harry in 2018 and is about to become a mother of a prince or princess. But who is this enigmatic new Royal? And what propelled her to become the fierce woman we see today? 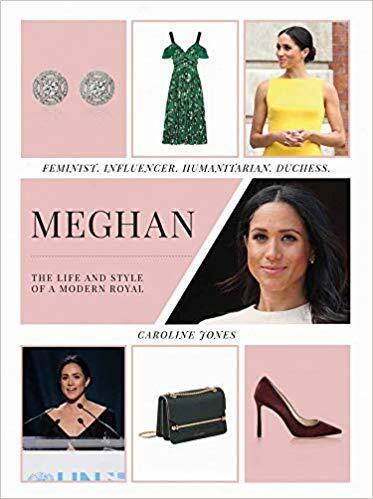 Find out what really makes Meghan tick with this insightful and illustrated biography, which explores the driving forces behind the actress-turned-duchess. With a visual intimacy that makes it feel like Meghan’s own personal scrapbook or Instagram feed, Meghan reveals why the LA native became a feminist and began charity work at the tender age of 13. Follow the evolution of Meghan’s personal style and philosophy, and her love of food and travel, with both favorite recipes and vacation inspiration.